Actors and directors have voiced fears that new trade laws being negotiated by the European Union could negatively affect subsidised arts organisations in the UK. Artists including actor Mark Rylance, and directors Carrie Cracknell, David Lan and Vicky Featherstone have all backed a new campaign against the Transatlantic Trade and Investment Partnership (TTIP), after European Commission research showed it could lead to the loss of one million jobs across all sectors. The treaty is currently being discussed by the EU and the US. If it is implemented, trade laws between the two bodies will be aligned. However, TTIP has been criticised as it would enable multi-national companies to sue the UK government if they believe a ruling has negatively affected their future profits. Arts leaders have raised concerns that the new agreement could lead to US theatre companies coming to the UK and demanding subsidy from the government. 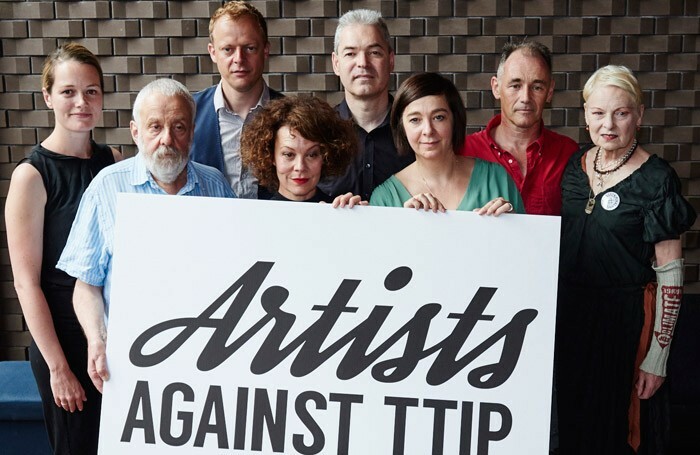 Speaking at the launch of Artists Against TTIP at the Young Vic in London, the movement’s co-founder Cracknell told The Stage that the treaty could put arts subsidy at risk. 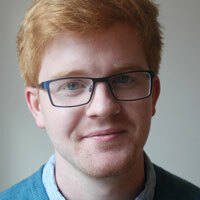 Samuel West, who also attended the launch, raised concerns that relaxed trade laws would mean much weaker safety regulations on products used regularly in theatre, including make up. Other actors at the Artists Against TTIP event included Damian Lewis, Juliet Stevenson, David Morrissey and Hattie Morahan. A spokesperson for the EU trade commission could not be reached for comment.